These images of The Divine Comedy and José González were taken on Tuesday night at the Greenwich Summer Sessions in London. It was the first time I had been to the event which was an evening festival at the Old Royal Navy College. For more images of the evening please click each image to launch a couple of flash slideshows. 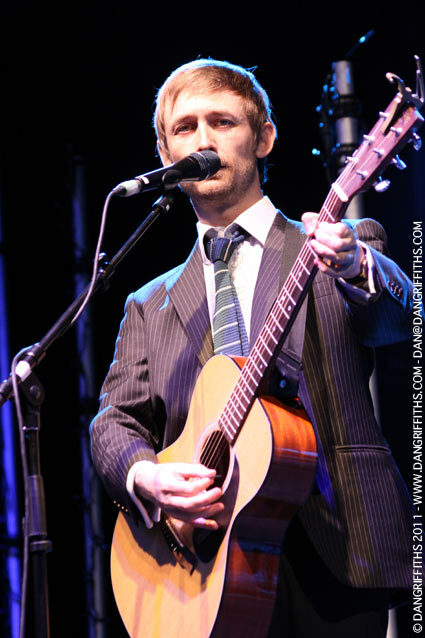 The Divine Comedy are a chamber pop band from Ireland, fronted by Neil Hannon. Formed in 1989, Hannon has been the only constant member of the group, playing, in some instances, all of the non-orchestral instrumentation bar drums. To date, ten studio albums have been released under the Divine Comedy name. The group achieved their greatest commercial success in the years 1996–99, during which they had nine singles that made the UK Top 40, including the top ten hit National Express. 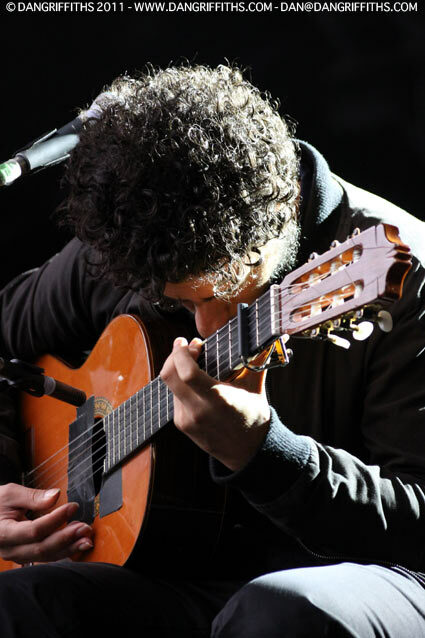 José González, born in 1978, is a Swedish-Argentine indie folk singer-songwriter and guitarist living in Gothenburg, Sweden. González is also a member of Swedish band Junip, along with Elias Araya and Tobias Winterkorn. His cover of The Knife’s “Heartbeats” was used in a Sony BRAVIA commercial featuring 250,000 coloured bouncing balls in San Francisco.